••Thursday•, 11 •October• 2018 05:46•	??EPSCadmin?? 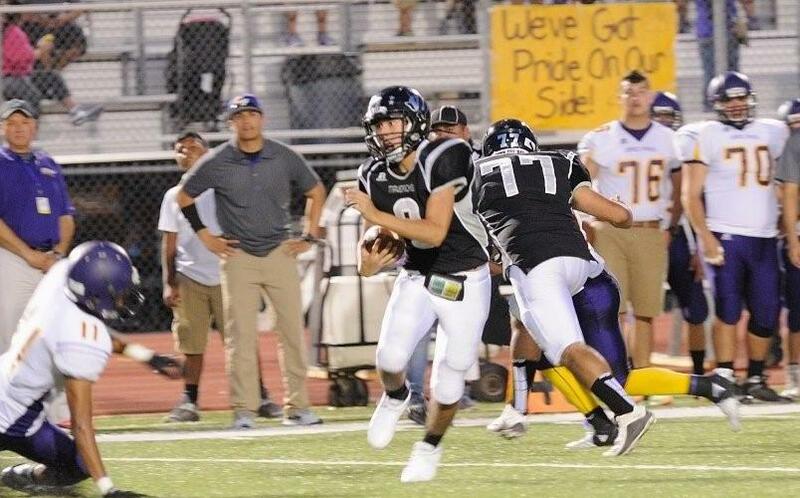 The Eagle Pass Eagles varsity football team under the guidance of head football coach Tom Gonzalez will hit the road this coming Friday, October 12, 2018 with a road trip to Laredo, Texas to battle against the Laredo Nixon Mustangs in a key 7:30 PM District 29-6A gridiron matchup at venerable Shirley Field. The visiting Eagle Pass Eagles will enter this contest sporting an overall season record of 5-1 and a district mark of 1-1. The home standing Laredo Nixon Mustangs will venture in with an overall season mark of 4-2 and a district record of 0-2. 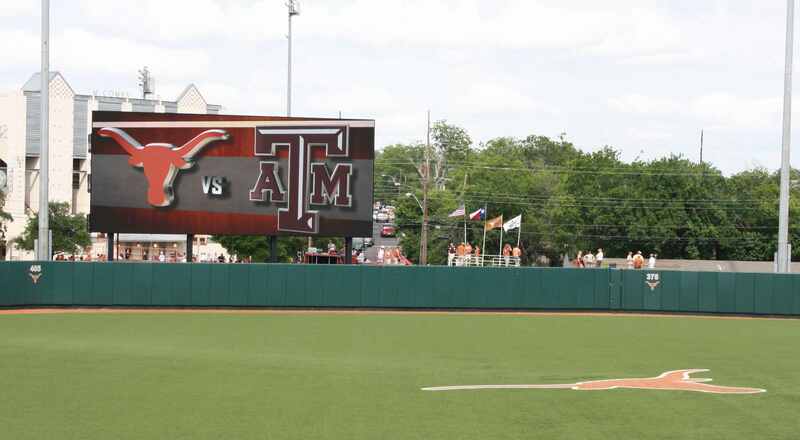 Aggies-Longhorns Play Final Big 12 Baseball Game: Until We Meet Again; It Was A Great 108 Years! ••Monday•, 30 •April• 2012 00:51•	??EPSCadmin?? Until They Meet Again: Hook’em Horns, Gig’em Aggies!